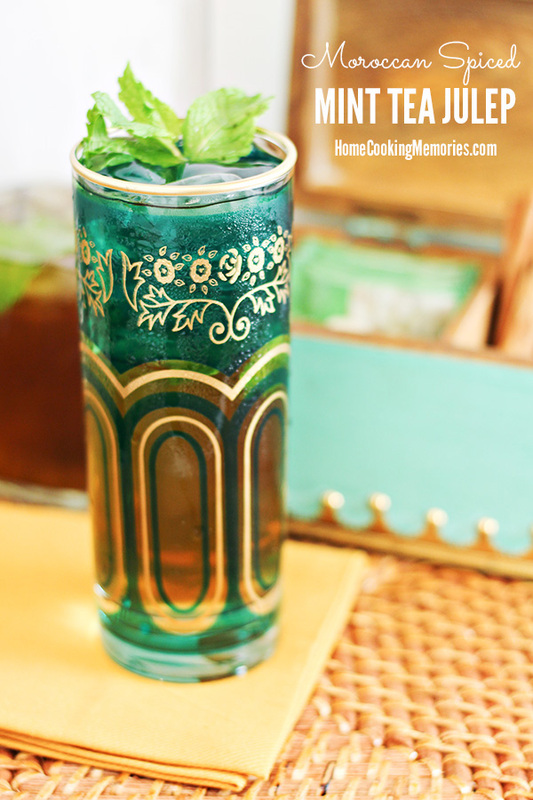 This Moroccan Spiced Mint Tea Julep cocktail recipe post is sponsored by Cost Plus World Market. 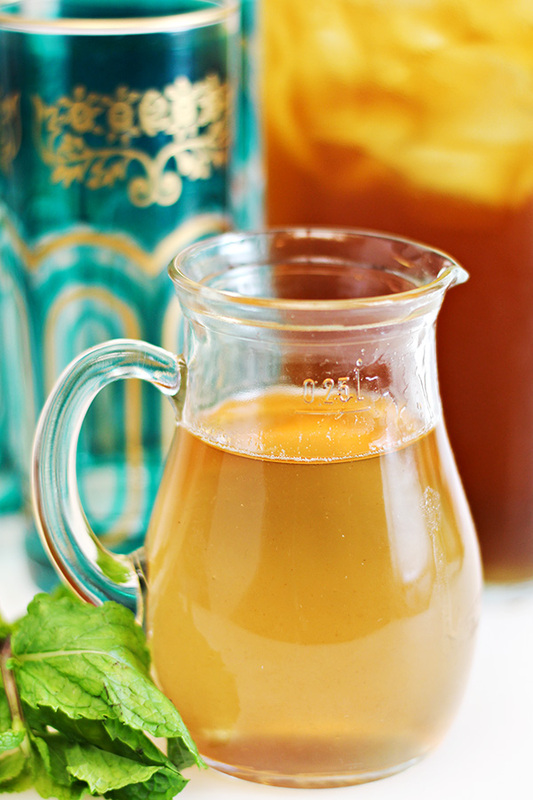 It features a sweet and spicy simple syrup, Moroccan mint iced tea, and bourbon. During our trip to Charleston, South Carolina in 2013, David and I were introduced to Mint Tea Juleps, made with a Sweet Tea Bourbon. As someone who absolutely loves drinks with mint, these were just my style. They seemed to pack less of a punch than traditional Mint Juleps and they had that great sweet tea flavor you come to expect in the South. It shouldn’t come as a surprise to all of you that I had no issues with helping myself to a second glass. 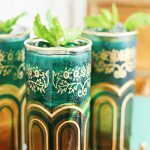 I’ve enjoyed a few Mint Tea Juleps since my visit to Charleston, but recently, while I was shopping at my local Cost Plus World Market, I became even more inspired. So often when I am shopping at Cost Plus World Market, I became fascinated by all the foodie finds – it always has such interesting international food and ingredients from cuisines all around the world. On this trip, I spotted Moroccan Mint Tea bags. That was all it took for inspiration to hit and a new version of Mint Tea Juleps to be born: Moroccan Spiced Mint Tea Juleps! Not only did I find plenty of flavor inspiration at Cost Plus World Market, but can we just look at these glasses! 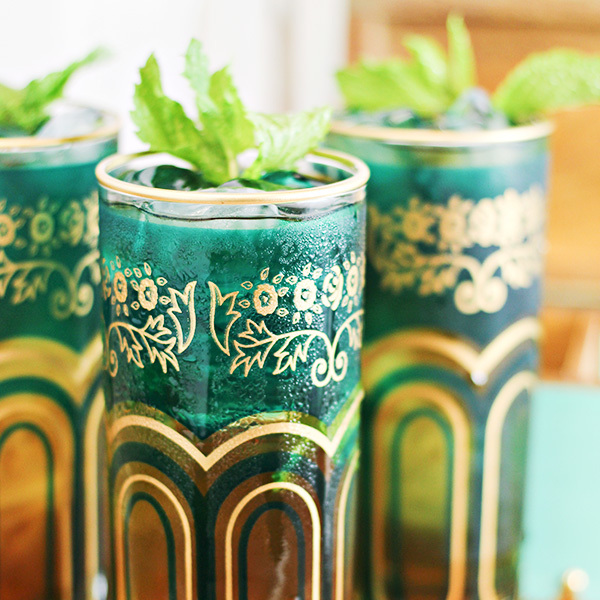 They are their Moroccan Tea Glasses – so fitting for this cocktail. They come in a variety of colors but I went with this gorgeous teal color. In Moroccan cooking, there is many spices that are frequently used. For this cocktail, I decide to make use of 3 main ones: ginger, cinnamon, and cloves. Paired along with mint, they are especially wonderful and complimentary. To make your own Spiced Moroccan Mint Tea Juleps cocktail recipe, you’ll need these spices and a few other things. 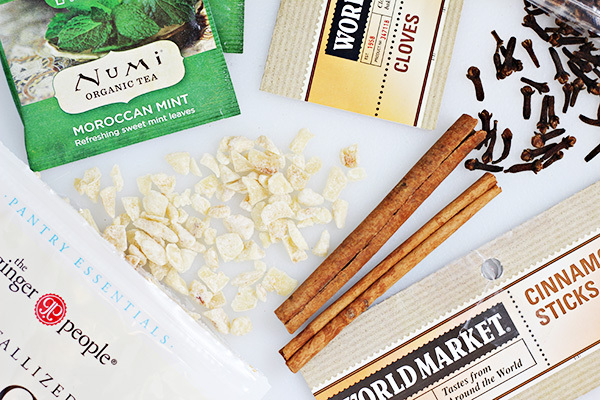 I was able to purchase just about everything at my local Cost Plus World Market: Numi Moroccan Mint Tea Bags, World Market Cinnamon Sticks, World Market Cloves, and the The Ginger People Ginger Chips. You’ll also need bourbon, fresh mint, and granulated sugar. 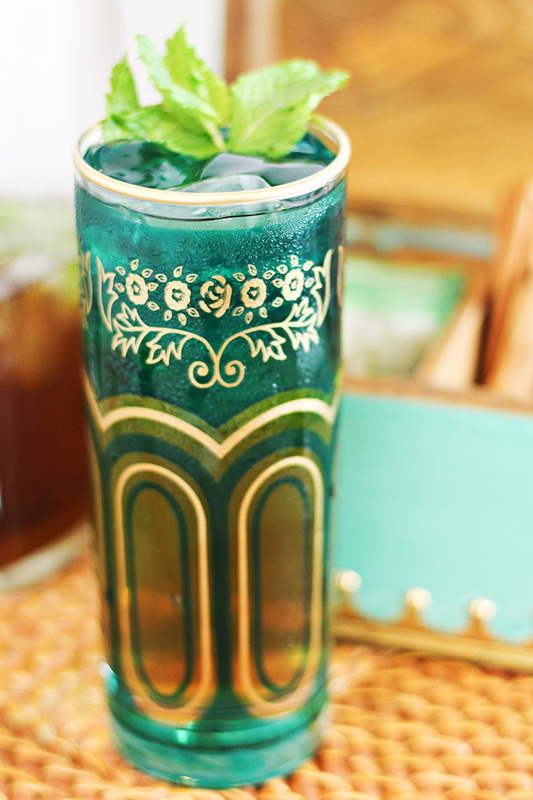 There is two parts to this Mococcan Spiced Mint Tea Julep that must be done in advance of cocktail time. 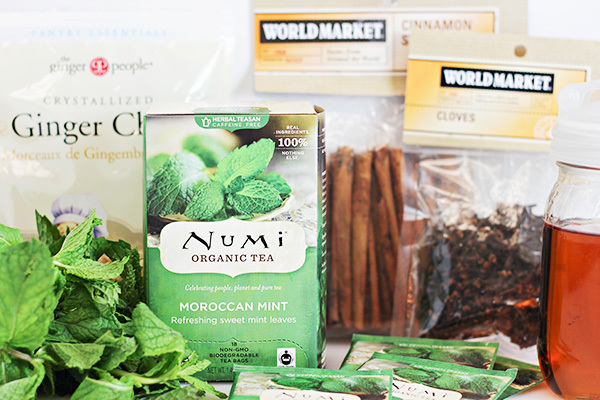 The first is to brew some Moroccan Mint Iced Tea. 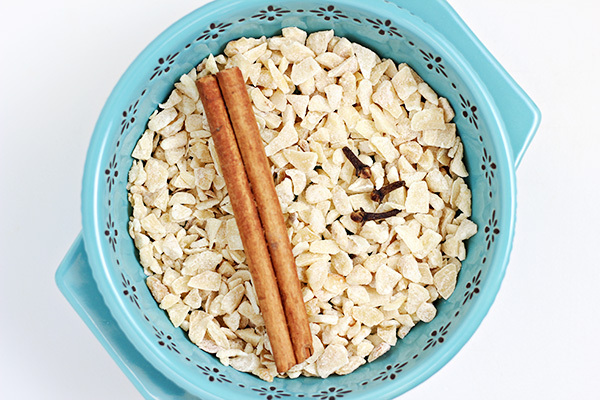 You’ll also need to make a batch of the Moroccan Spiced Simple Syrup in advance. The simple syrup ingredients are simmered on your stove top for about 8-10 minutes. Once it has cooled, the large pieces are strained out, leaving behind only the sweet and fragrant spiced syrup for your cocktail. 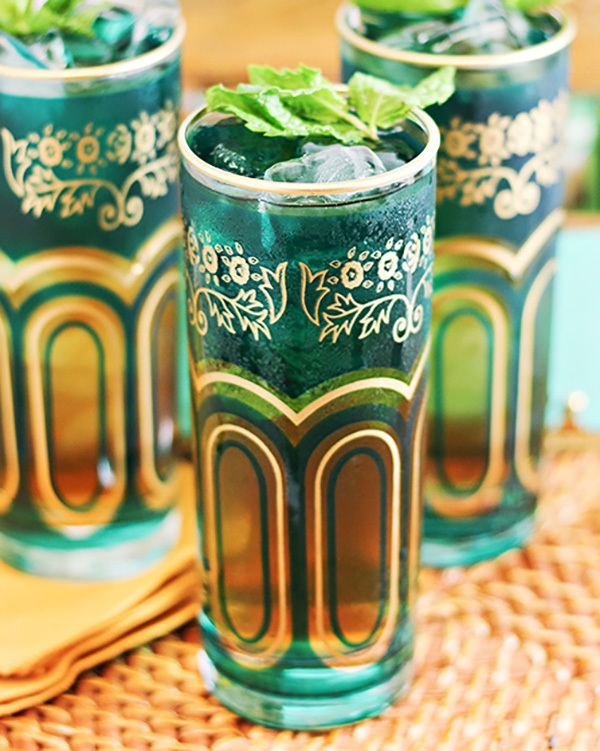 To make each cocktail, fresh mint leaves are muddled in the glass. 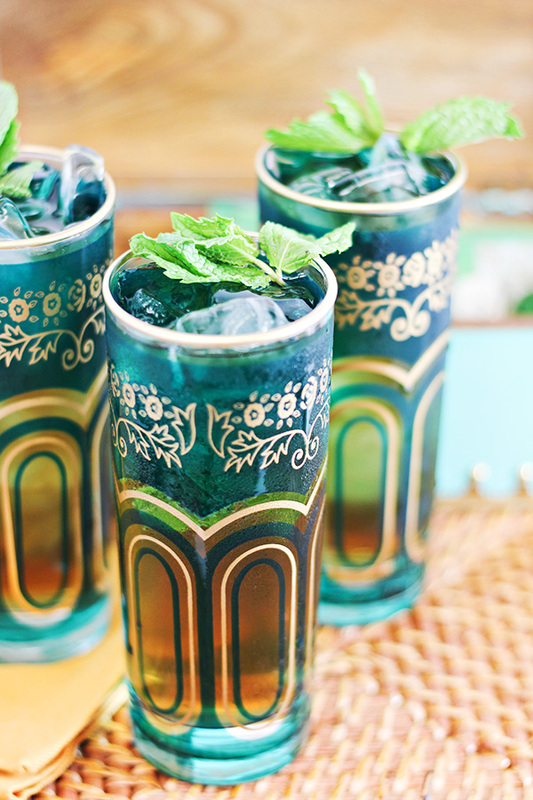 “Muddling” the mint leaves crushes them again the glass, releasing their flavor. I’ve never had a muddler — I’ve always just used the end of one of my wooden spoons, which you can do too, but I found this super cool Rabbit Spring-Loaded Push Muddler at Cost Plus World Market and had to have it. It makes muddling SO easy. Using a jigger to measure your ingredients (I picked up Rabbit Adjustable Jigger at Cost Plus World Market), pour in your simple syrup, bourbon and the Moroccan Mint Iced Tea. Add ice, serve, and enjoy responsibly! Are you a Cost Plus World Market fan, like me? 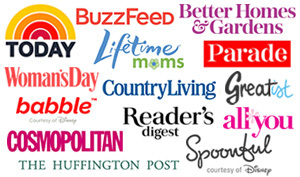 If so, be sure to enter the Cost Plus World Market “Spruce Up Your Space Sweepstakes“! 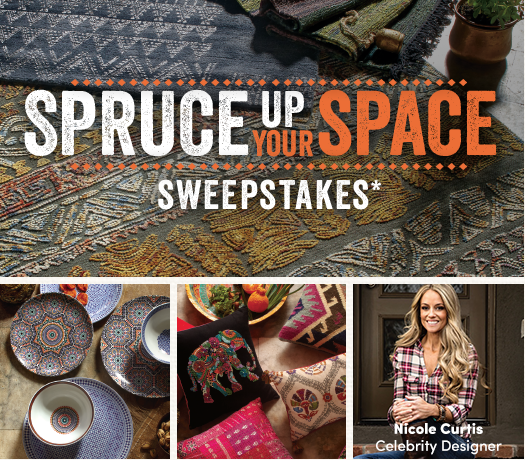 There will be one grand prize winner who will win a $5,000 World Market Shopping Spree AND a design consultation with Celebrity Designer, Nicole Curtis. There will also be three first prize winners who will win a $1,000 World Market Gift Card. But, don’t delay – the sweepstakes ends on 9/30/16. Here is the full recipe, ready for your to print. Not ready for this recipe yet? Be sure to save it to your cocktail or drink recipe board on Pinterest for safe keeping. In a small saucepan, combine all simple syrup ingredients and bring to a simmer on low heat. Continue to simmer for about 10 minutes. Remove from heat. Let syrup cool. Pour syrup through a fine mesh strainer and into an airtight container; discard solids. Syrup can be refrigerated for up to 1 month. Makes about 10 ounces of simple syrup. Bring 16 ounces water to a boiling in a small pan on your stove top. Remove from heat and steep tea bags for 8 minutes. Fill a 32 ounce pitcher with ice. Pour hot tea over ice and chill until ready to use in refrigerator. Place mint leaves in the bottom of an 8 ounce glass. 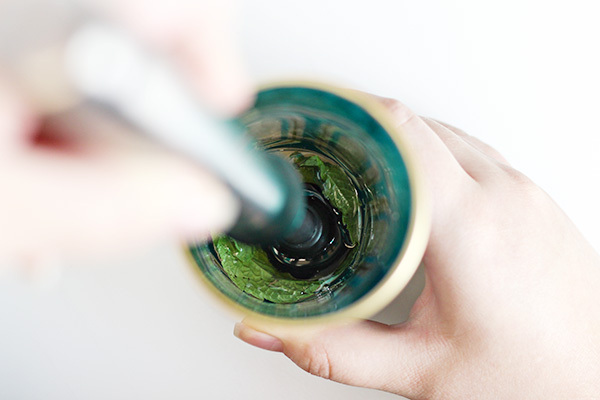 Using a muddler or the end of a wooden spoon press the mint leaves into the bottom of the glass. Add simple syrup, bourbon, and tea. Top with ice and optional mint garnish. Note: For the Moroccan Tea Glasses I used in this post, I used exactly 4 ounces of mint tea, 2 ounces of bourbon, and 1 ounce of simple syrup, followed by ice. 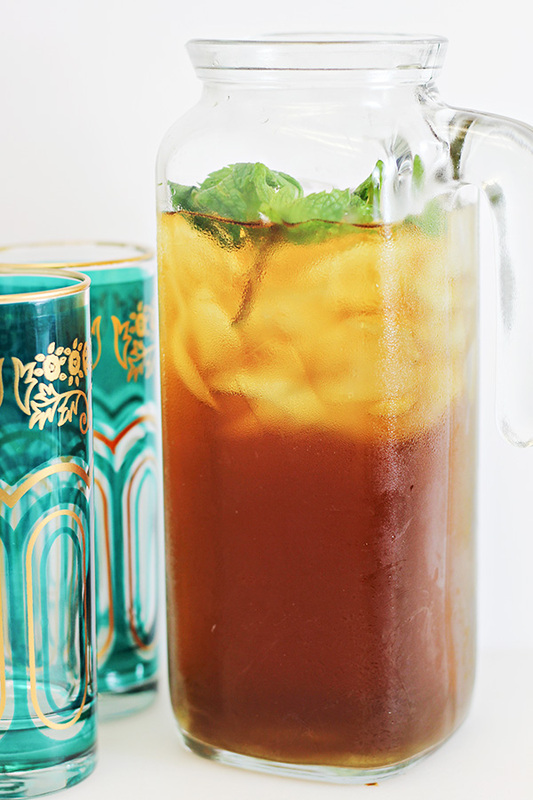 I never would have thought to combine sweet tea with a mint julep, but I’m sure going to try it!! Thanks for sharing on the What’s for Dinner link up and don’t forget to leave a comment at the party – Next week’s features that also leave a comment get pinned and tweeted!